When a new manager joins a club and immediately buys a goalkeeper, it almost always means the end for the current number one at the club. That looked to be the case at Arsenal after Unai Emery joined the North London outfit and instantly forked out close to £23m on a new goalkeeper in Bernd Leno. It was a move that would have concerned Petr Cech with the prospect of playing time with the Gunners about to be cut short. Three games into the new season and it doesn’t look like Petr Cech will be displaced anytime soon. It’s a scenario that many wouldn’t have seen coming where Emery backed Cech to be his first choice at Arsenal despite investing heavily in the summer on Leno. Cech was present in goal during Arsenal’s first game of the season against champions Manchester City and it’s fair to say that life under Emery could have got off to a better start. The Gunners were played off the park in a 2-0 win for Guardiola’s men and at the end of 90 minutes, Cech came in for a lot of criticism for his distribution from the back. As always some of the views being shared were more worthy of being listened to than others but if the 36-year-old Cech was honest, there were things he could have done better. A moment of madness occurred in the first half of that game where Cech seemingly with his angles all mixed up, almost passed the ball into his own net under no pressure to score one of the most bizarre own goals likely to be seen. That seemed to signal the end for Cech in goal at Arsenal but Emery once again kept faith with the veteran shot-stopper and it’s only right to say that since then, Emery’s loyalty has been repaid. There can be no room for error at Arsenal at the moment with the club predicted to have a monumental battle on their hands to qualify for the Champions League next season. At 5/2 in football betting to finish in the top four, it looks far from certain and the role Cech will play can’t be underplayed. 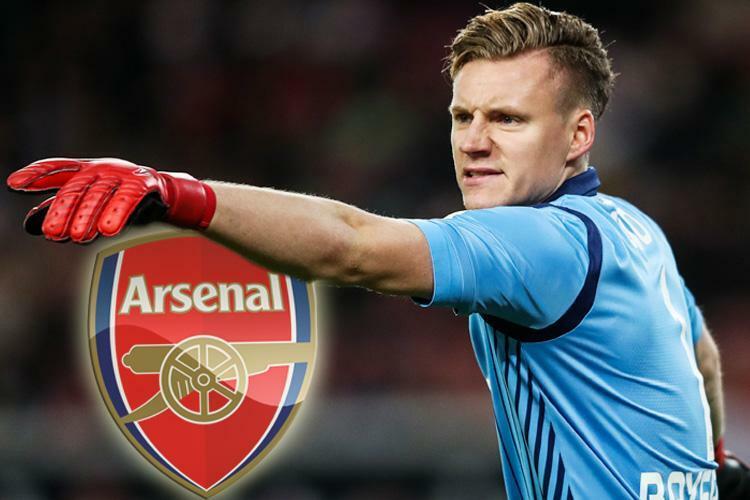 The goalkeeper’s shirt is his to lose but the pressure will be immense as the Gunners look to re-establish themselves as one of the Premier League’s finest clubs. Leno may be waiting patiently but at the end of the day all a goalkeeper wants to do is play and there will come a time he finds sitting on the bench not nearly as character building as he once did. There is life left in Cech yet and should he keep his current form up as well as distribute the ball competently from the back then Leno may well have to make do with the odd appearance in the domestic cup competitions.